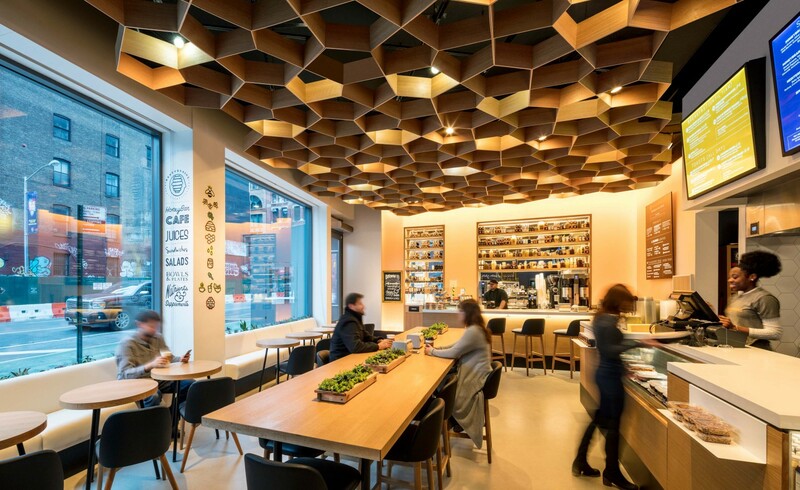 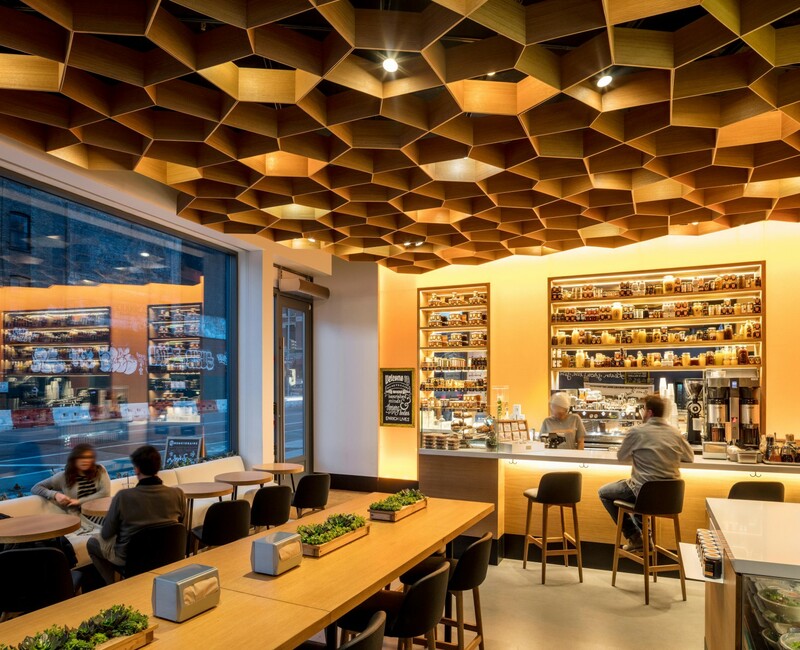 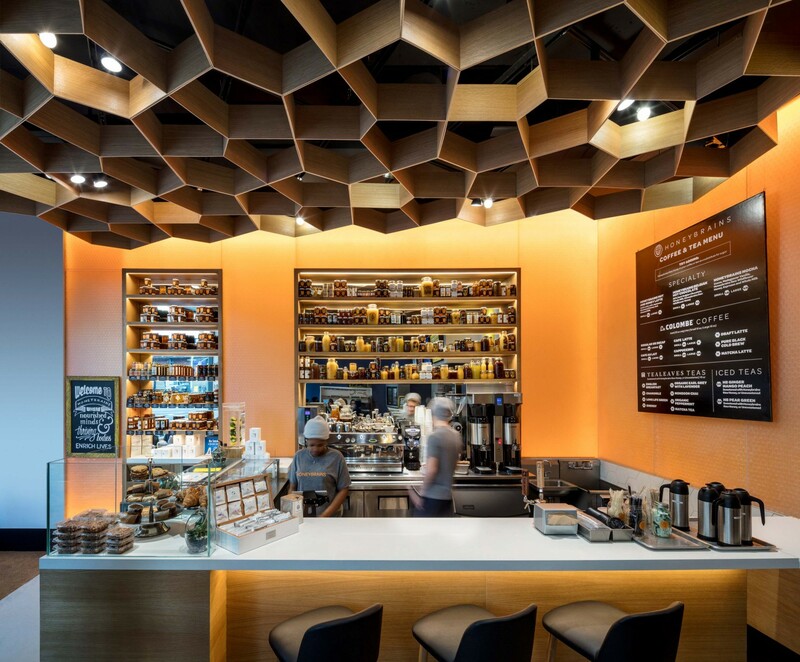 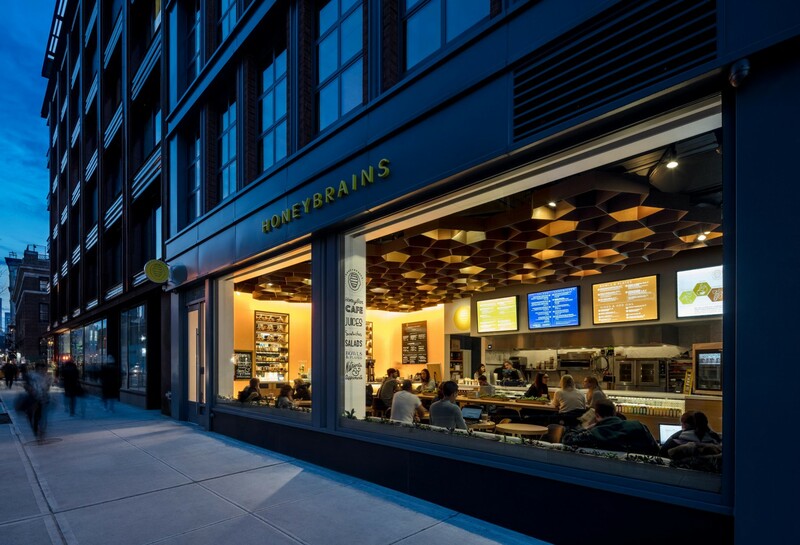 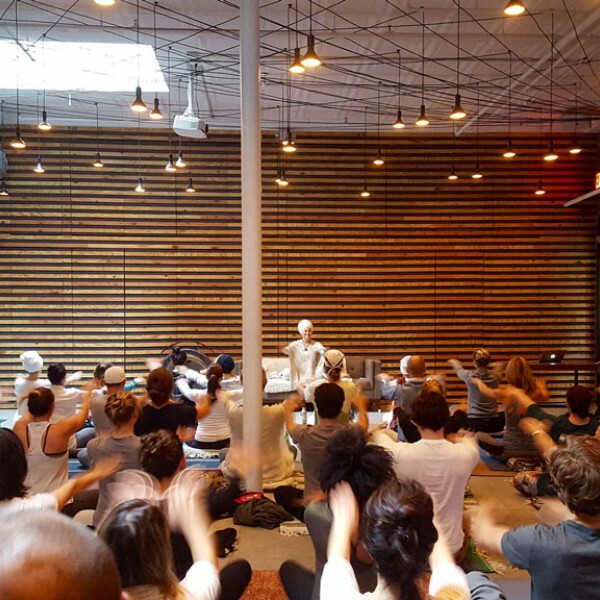 This new neurology-inspired cafe in NoHo focuses on brain wellness with it’s raw foods offering, live streamed health lectures, and natural, circadian environment—all targeting a healthy body and mind. 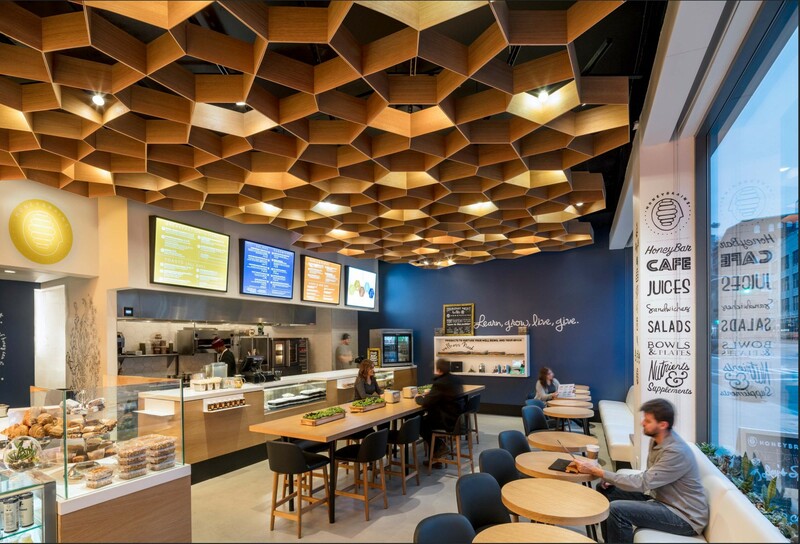 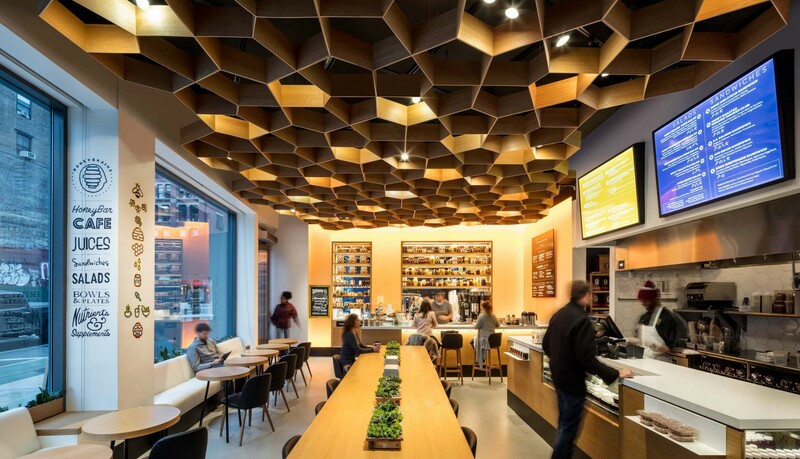 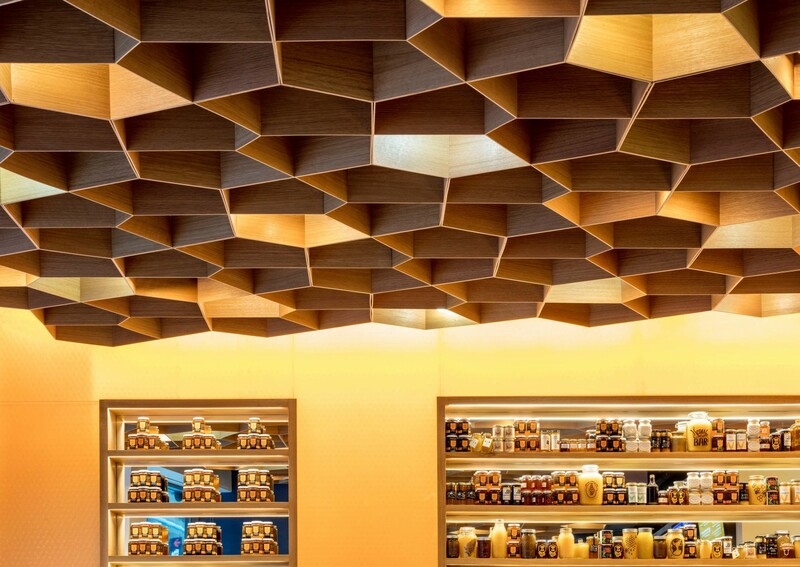 When creating the health conscious environment, designers wanted a lighting system that featured the nutritional product qualities; a full spectrum composition of light to enrich colors: honey, vegetables, fruit and surroundings. 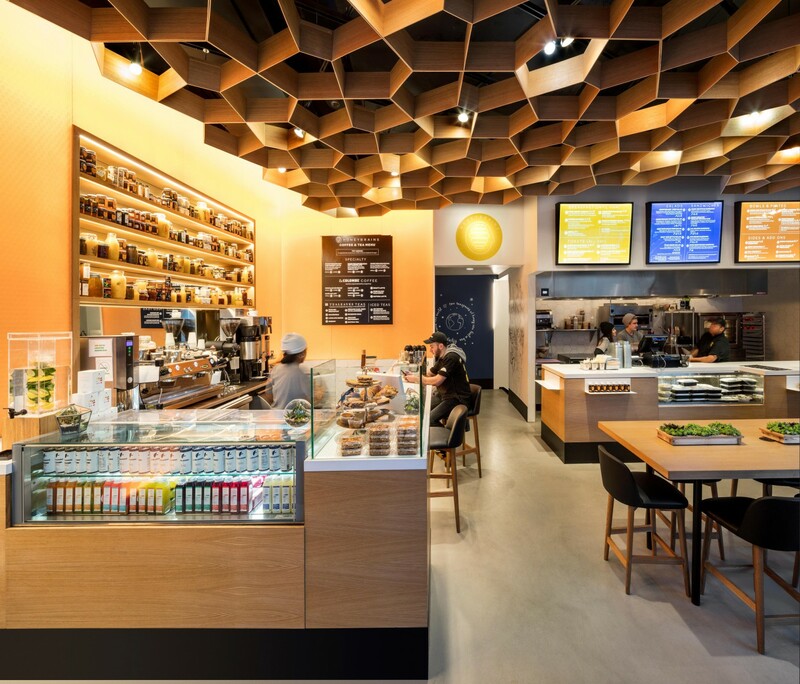 Ketra’s system of dynamic lighting and controls were used to support both concepts of creating a visually vivid environment and synchronized light tuning to bene t human natural rhythms.